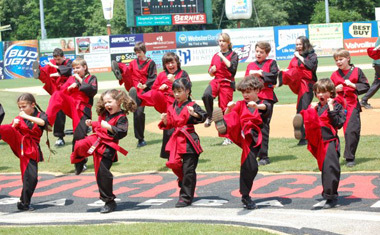 Providing a safe martial arts training environment. self-defense and martial art skills. Offering a friendly, professional instructor staff. Acting as a positive force in our community. Cromwell Martial Arts also offers martial arts training gear and equipment. If we do not have it in stock we can order anything you may need. Middlesex County, Connecticut Since 1993! NEW in 2015! Dance classes for Women instructed by Gia Khalsa. Rent our space! Great for all kinds of training classes, birthday parties and more! All at an affordable rate. Call 860-632-8188. Cromwell Martial Arts and the Cromwell Martial Arts logo are trademarks of Cromwell Martial Arts, LLC.